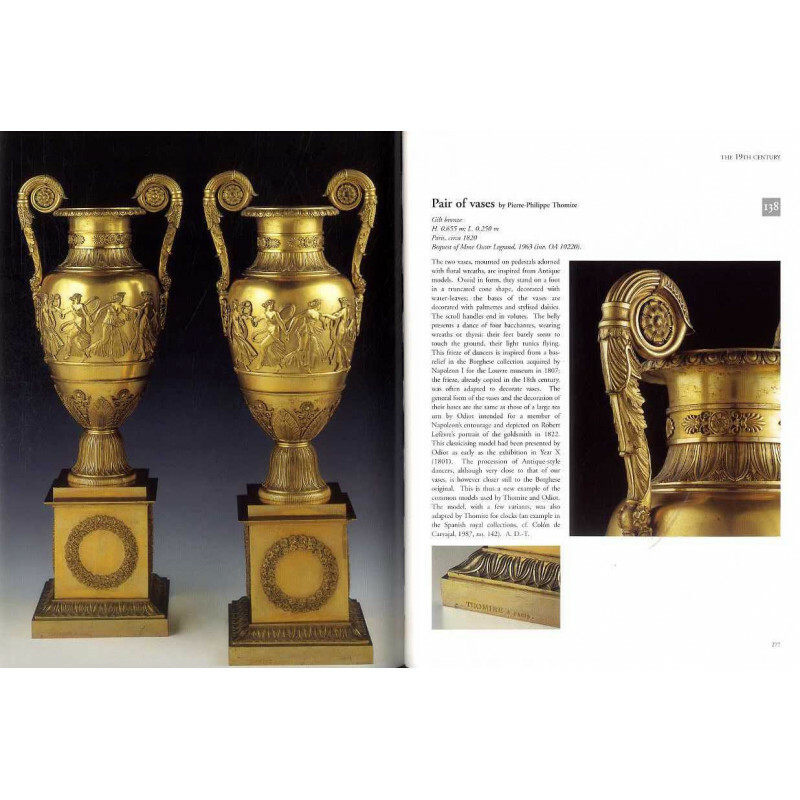 From the time it first opened in 1793, the Musée du Louvre owned an important series of docks and ormolu-mounted vases, mostly with a royal provenance. These objects were dispersed for a time before being returned to the Louvre with many other gilt bronzes when, on two occasions, in 1870 and 1901, the Keeper of the Département des Objets d'art was authorised to transfer to the museum furniture and objects which had, over the past decades, served to embellish various official palaces.  The collection was later enriched by two important bequests, Schlichting in 1914 and Grog in 1973, as well as by other donations and acquisitions, all presenting the high quality worthy of the original core of the collection. 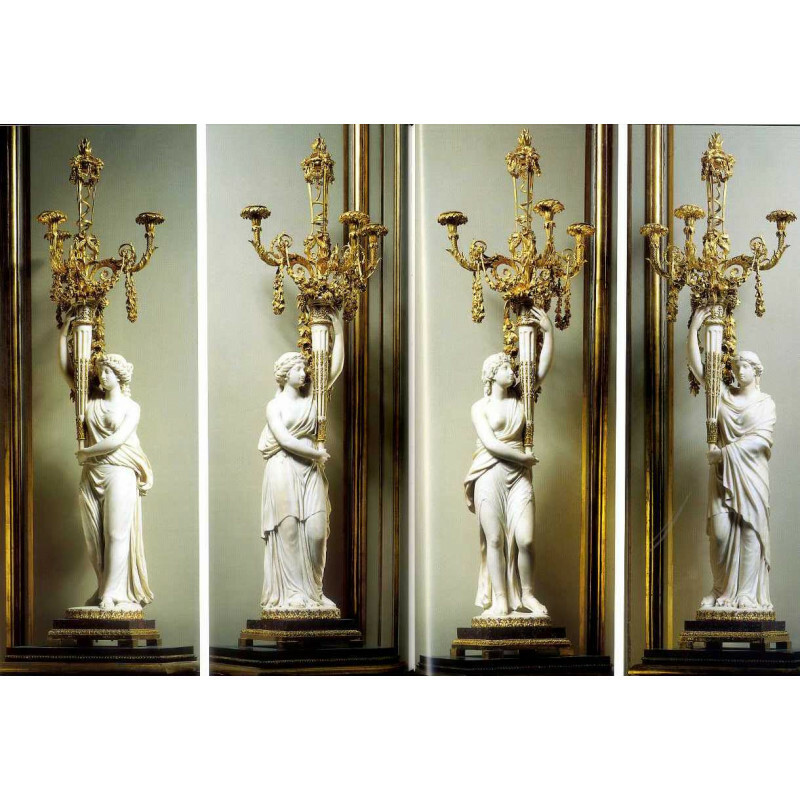 Pierre Verlet, followed by Daniel Alcouffe, responsible in turn for the Département, not only ensured the consistency of the collection but also contributed to improving knowledge regarding the history of these prestigious objects. 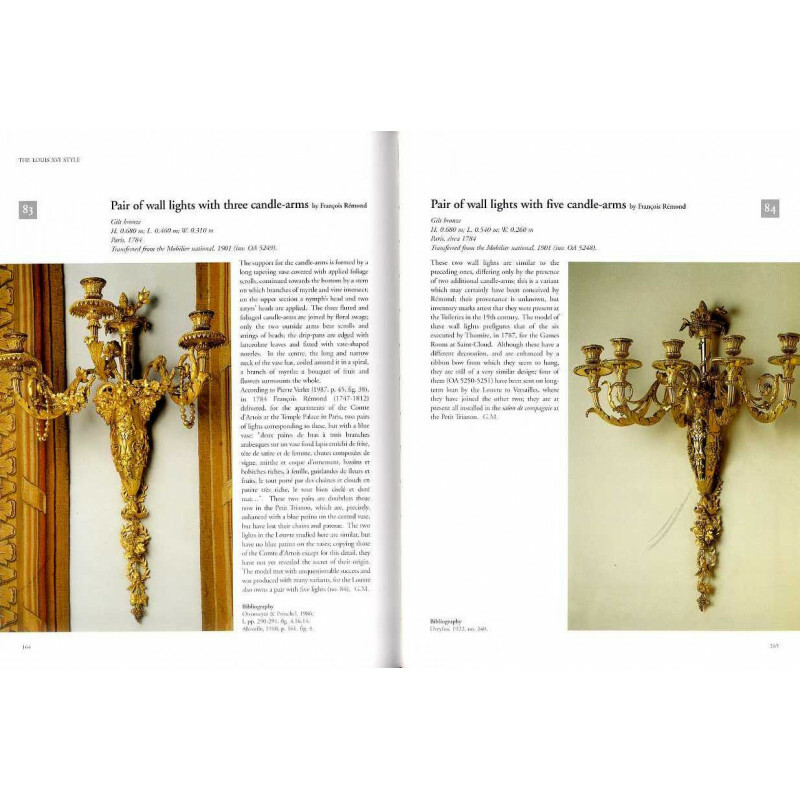 In 1993 Éditions Faton published a two-volume work on the furniture collections in the Louvre, generally considered the finest in the world. This book devoted to the collection of gilt bronzes in the Louvre is a continuation of that work- it, like the former, has been written by the department's Keepers. 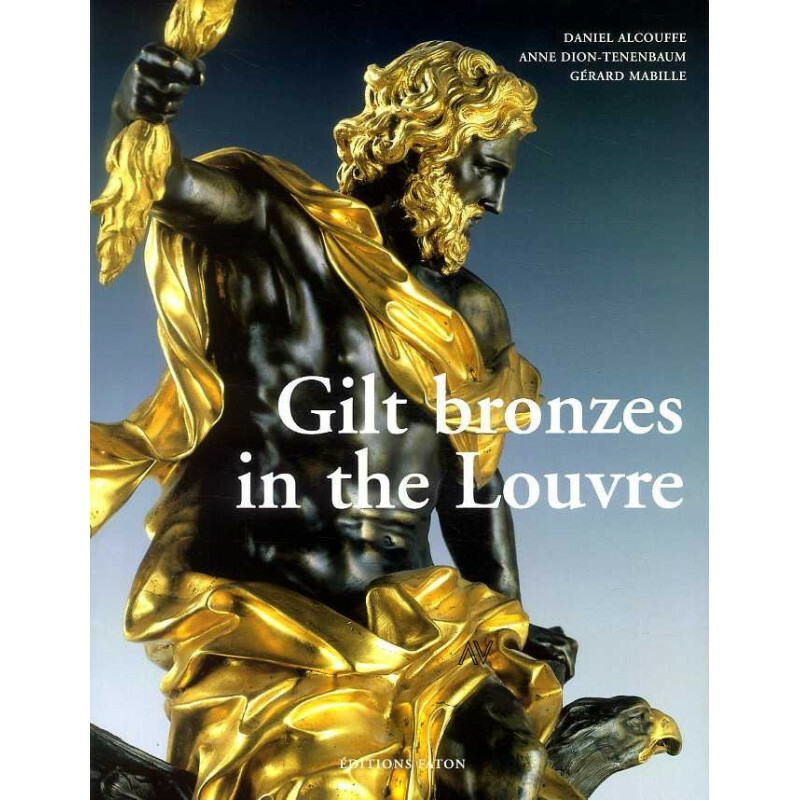 Most items in the collection are presented in the book: 164 objects each benefit from a historical descriptive entry and magnificent photographs including many details where the bronzes and their gilding exert the fascination intended by the craftsmen responsible for their creation.